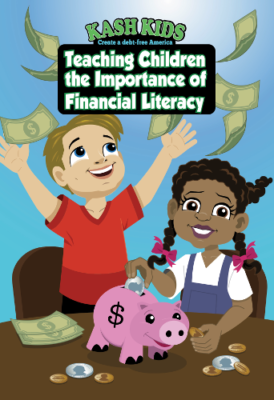 This book teaches children the importance of financial literacy. This topic in very important and isn’t taught in most school. It is the one thing that we will use the rest of our lives no matter what career choice you choose. This will put them ahead of the game.